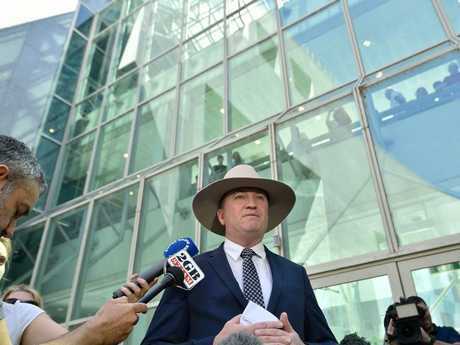 BARNABY Joyce said partners of federal politicians should be allowed to work for MPs in Canberra. He believe it would help keep families together and would not amount to a conflict of interest. And he says it's "insane" that someone can be qualified for a job but cannot do it because of their relationship. "They will make a better contribution to that office than most other people," he told the ABC. "They will understand more about where you're supposed to be, more about how you're going to get there, what you're able to do and what you're not able to do." "You're talking about a partner, who probably knows more about your office than anybody else (but) can't work in your office," the former deputy prime minister said. "Canberra's a weird place," Mr Joyce said. 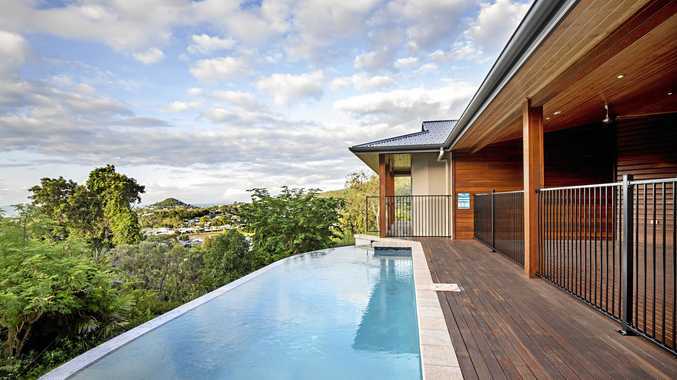 "It's like a big old boarding school up on the hill. Everyone travels from miles away to get there. "And we should be allowing partners, as much as possible, to be there as well. "It's insane to think that if she (Vikki) did want to work for me, she couldn't." Mr Joyce is trying to be the best dad he can be to his new son Sebastian, despite the hoopla surrounding his conception. Mr Joyce and his partner Vikki Campion welcomed their baby boy last week at Armidale Hospital in northern NSW. Sebastian is the fifth child and first son for the former deputy prime minister, and Ms Campion's first child. "Seb, Vikki and I went out to the national park today. 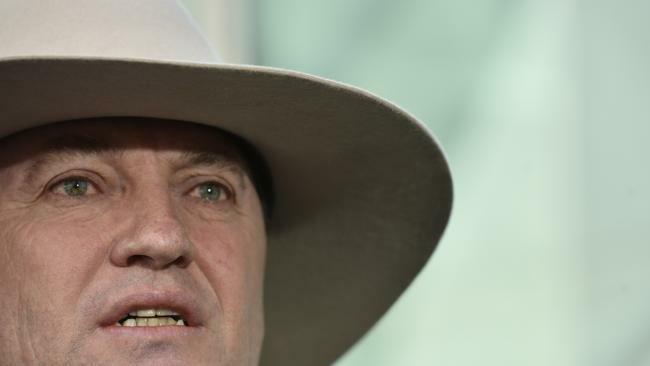 We went down to the footy yesterday," Mr Joyce told ABC television on Sunday night. "We're just enjoying our own company, trying to be a family and hanging around the dinner table. I really enjoy that." 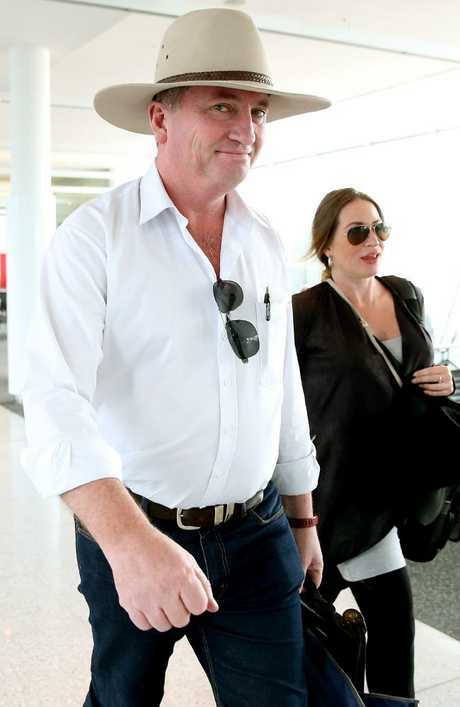 Mr Joyce quit as deputy PM in February after 16 days of scandal over his affair with Ms Campion, his former media adviser. Prime Minister Malcolm Turnbull later introduced a ban on ministers having sexual relations with their staff. But Mr Joyce said he's now focused on spending time as a regular family and being a good father and partner. "I know it's peculiar circumstances and people have their pluses and minuses about it," he said. "But I'm going to try to do the very best job I possibly can and make sure that Seb has the very best dad he can possibly get."